Maternity, Labor, and Newborn photographers in the Portland area. Visit the Tiny Times Facebook page for more information. Visit the Baby Jaime website for more information. 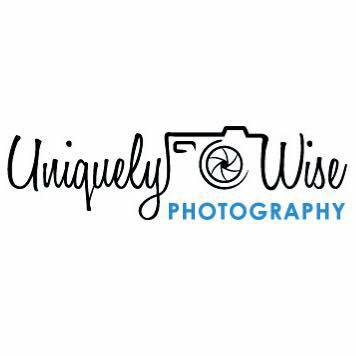 Visit the Uniquely Wise website for more information.